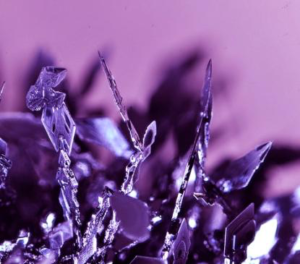 Vinyl Kft produce Iodine and range of Iodine based products , such as elemental Iodine, Periodic Acid (different grades), Sodium Metaperiodate and Sodium Paraperiodate (Na3H2IO6), Methyl Iodide, Ethyl Iodide. In their modern and efficient plant, Vinyl recover iodine from iodine-containing mother liqors, converting potential costs into real value for their customers. Their quality system is certified ISO 9001 and ISO 14001.